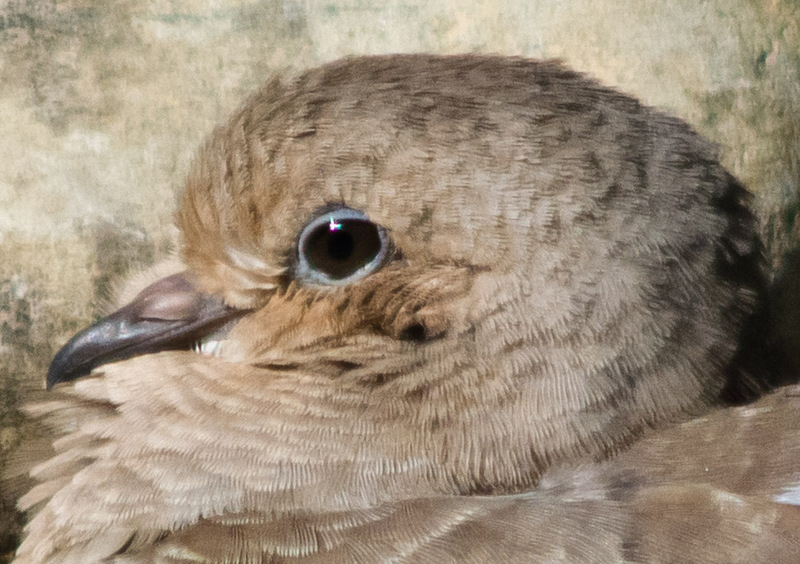 I was just looking at the latest set of downloads from my V1 and noticed this dove which I shot with a Tokina 400/5.6 on the V1. I was planning on selling the lens and hadn't used it in ages because it seemed too soft. Can't tell that from this. Still has bad PF so is limited in it's usefulness. Just amazed at how sharp the pic turned out. Will try and post some real pics here soon. Last edited by jelow1966; Jun 7, 2014 at 12:54 AM. I would imagine the extra sharpness is a function of using a tiny portion of the image circle compared to when you were using the lens with prior, larger sensored camera bodies, and it's the better, central portion the Nikon 1's sensor is covering. No doubt the softness is still there, the sensor is just not large enough to include it. Yep. But there is a limit to what it can do, I tried 3 lenses that I had put aside to sell and even the V1 couldn't really do anything with them.